Abstract: Mantodea are very rare in the fossil record. 28 fossil species are reported since the earliest occurrence of mantodeans in the Upper Jurassic (Tithonian). Here, I describe Cretophotina santanensis n. sp. 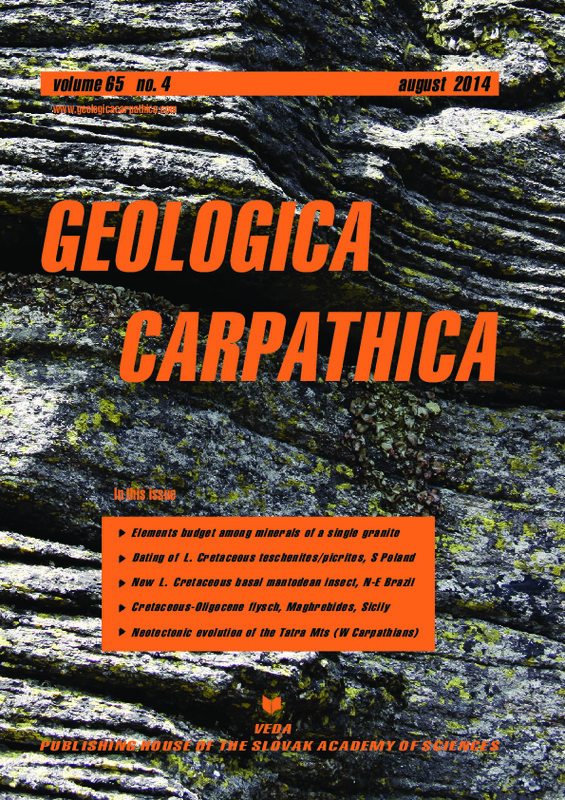 from the Aptian (Lower Cretaceous) Crato Formation of Chapada do Araripe (northeastern Brazil). This species is characterized by long an- tenna and primitive raptorial forelegs. Morphological characters shared with the living genus Chaeteessa would support its assignment to the family Chaeteessidae. The tropical occurrence of the Early Cretaceous genus Cretophotina in Gondwana, together with occurrences of the genus Chaetessa from subtropical and temperate zones of Laurasia, im- plies that members of the family Chaeteessidae achieved nearly cosmopolitan distribution during the Early Cretaceous.